This beautiful bar contains anti-inflammatory Sandalwood and calming Lavender which makes the perfect shave companion. 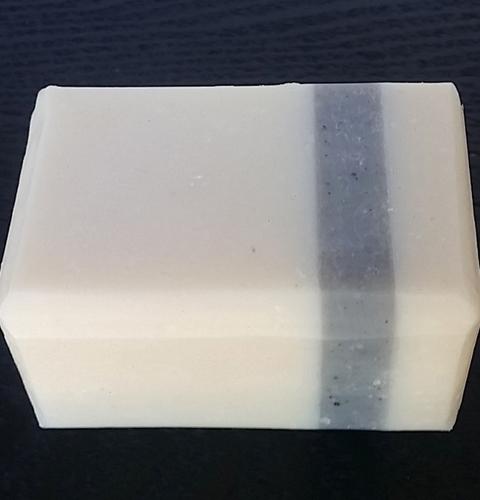 With extra foam for ease of shaving, this bar can be used for face or body. 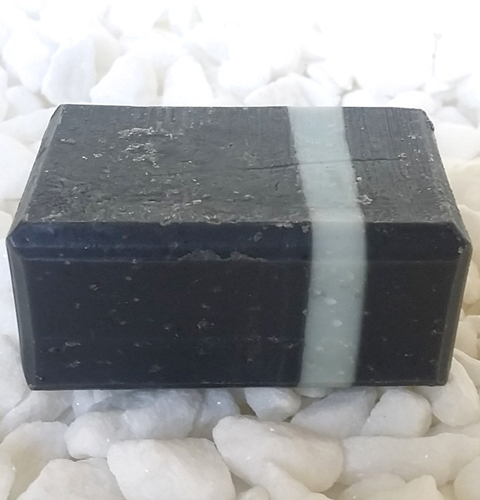 With deep cleansing coconut and a hint of detoxing activated charcoal, this beard soap will leave your beard soft and shiny. Follow with one of our pure beard oils. 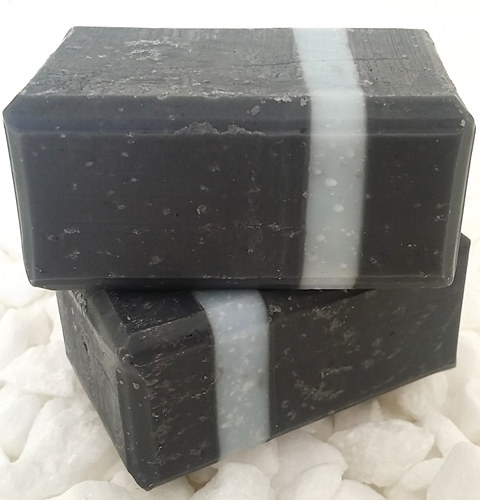 This bar is charged with Eucalyptus, Peppermint and Lavender essential oils to ease sore muscles, lift mood and create calm. Perfect lift for before or after sport.